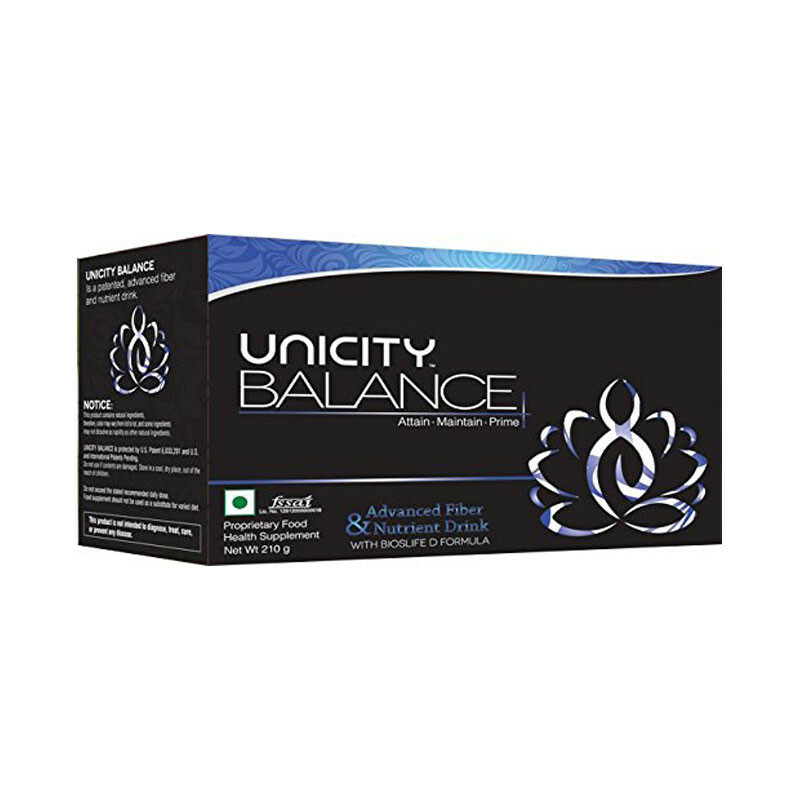 This unicity balance supplement is gives you best result. UNICITY BALANCE, a natural weight management supplement that increases energy levels and burns fat. It has an enduring, medically-proven track record of success in helping people gain control of their bodies, and ultimately their lives. A Balanced Life Some 2500 years ago the Buddha noted, “To keep the body in good health is a duty, for otherwise we shall not be able to trim the lamp of wisdom, and keep our minds strong and clear.” Based on the patented, clinically proven Bios Life formula, taking Balance correctly and consistently will help.